Deens Academy congratulates the students,parents and teachers of the graduating class of Grade X 2018. 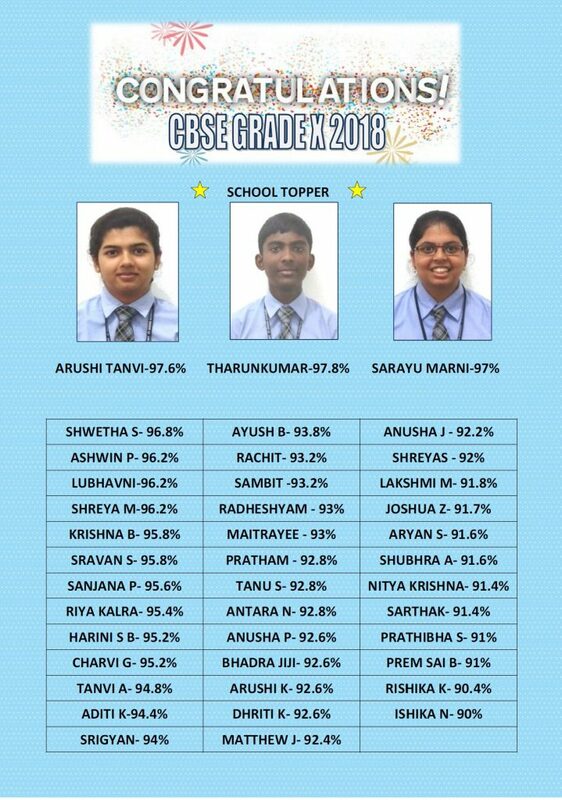 Over 50% of the class has scored above 90% in their board exams. A large number of children have missed 90% by a whisker. Their achievement is as valuable to us.